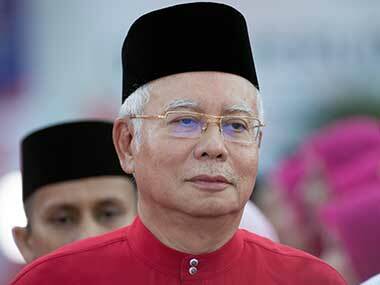 Malaysian Prime Minister Najib Razak unveiled a lavish election manifesto with cash benefits targeting rural ethnic Malays, his key voting bloc. 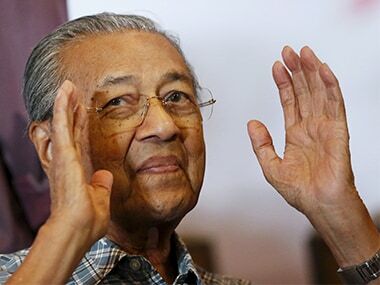 Malaysia's opposition alliance has named 92-year-old former prime minister Mahathir Mohamad as its prime minister candidate for upcoming general elections. 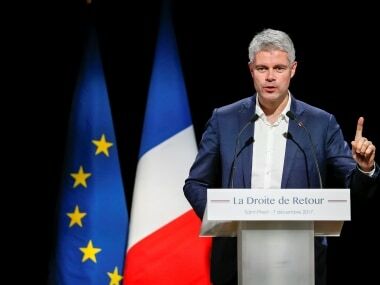 France's conservatives chief Laurent Wauquiez is a hard-hitting critic of Emmanuel Macron, whom he dismisses as out of touch with rural France and weak on security. 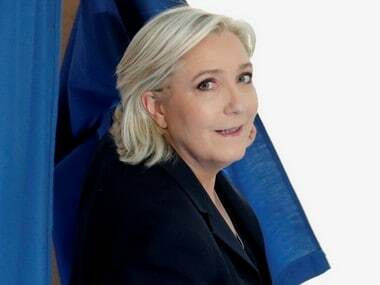 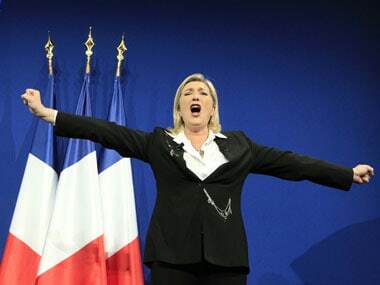 Paris: Far-right leader Marine Le Pen won a seat in the French parliament, but her anti-EU National Front party faced disappointment, winning only four to eight seats, polls and party figures said. 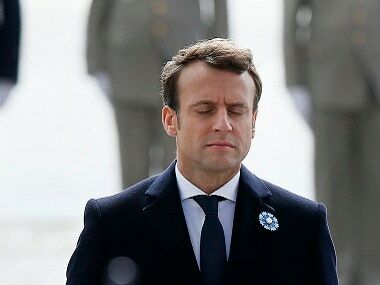 Paris: Emmanuel Macron becomes France's youngest ever president, taking over from socialist Francois Hollande in a solemn ceremony. 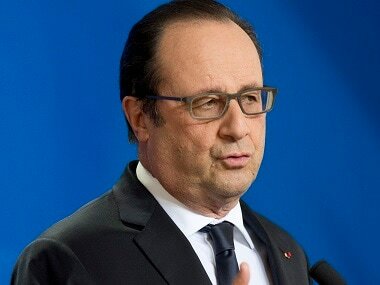 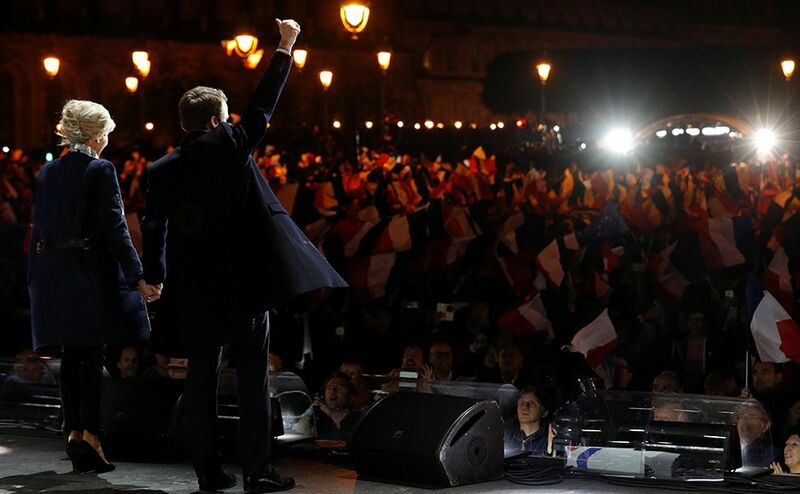 Paris: French President Francois Hollande warmly greeted Emmanuel Macron on Monday in their first public meeting since the centrist's resounding election victory the day before. 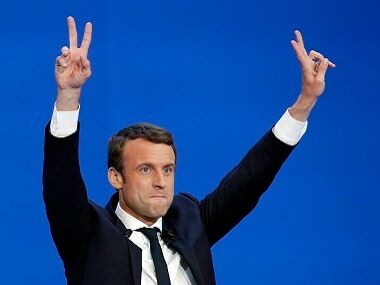 Pro-European centrist Emmanuel Macron promised on Sunday to heal France's divisions after crushing Far Right leader Marine Le Pen in a pivotal presidential election that has given him a large but fragile mandate for change.